One of the biggest challenges in creating effective online courses and programs is fostering engagement and participation. What happens once the burst of initial enthusiasm fades? How do you help people stick with your program, and learn deeply, over time? Here are 3 questions you can answer to start engaging your participants, and helping them get results from your courses. 1. What can I do to recognize and celebrate the effort that people are putting into their course work? People can be deeply sensitive to how they feel they’re being recognized and treated within a course or program. As an online teacher, you have to work hard to ensure that you are properly recognizing the achievement and hard work of those in your course. 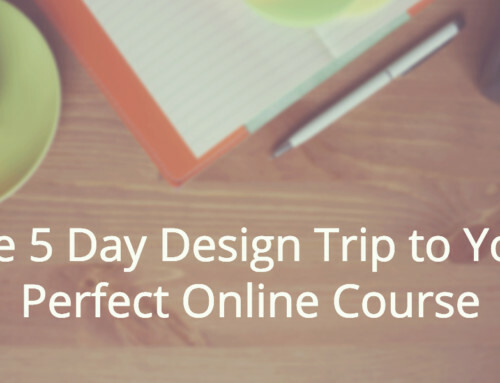 A genuine, warm personality makes your students feel welcome, regardless of if they have ever taken an online course before or feel anxious. Because of this, it is important to show your enthusiasm, even if only through text. You can incorporate emoticons, exclamation marks, and bold or capitalize important words. It’s better to overdo it than under-do it, so don’t worry about being TOO friendly! 2. How can I support participants’ desire for self-direction? People love to have a sense of control and self-direction. You want your customers to feel like THEY are in the driver’s seat and in charge of their own learning. Although it is your course, it is important that they feel empowered as well. Tip: Provide different options for assignments. When a person has a choice, he feels empowered and will therefore be more engaged with your content. 3. What can I do to foster a sense of belonging and togetherness? Your participants want to feel connected — part of the community. Reach out and help everyone have the opportunity to become part of your course community. 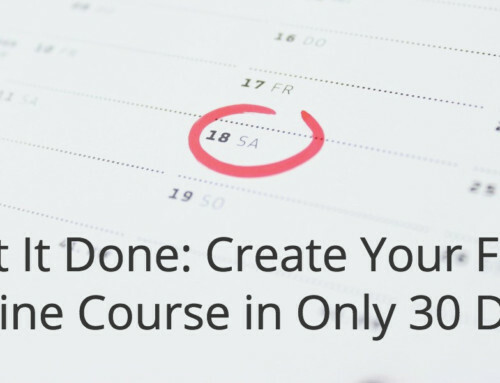 Tip: Structure the course into smaller groups in order to increase engagement — perhaps small teams for projects, or accountability partners who can support each other through the entire program. Then, create specific partner exercises for partners to work on together, so they can build strong bonds during the course. 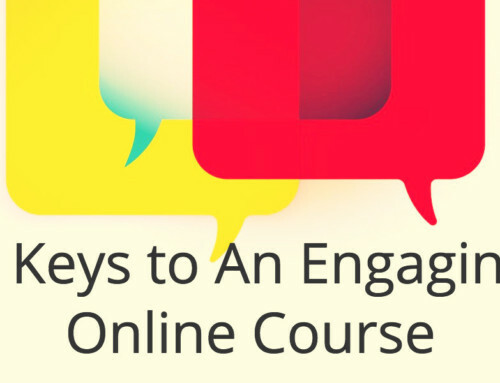 Ready to start engaging with your course participants, and helping people learn?